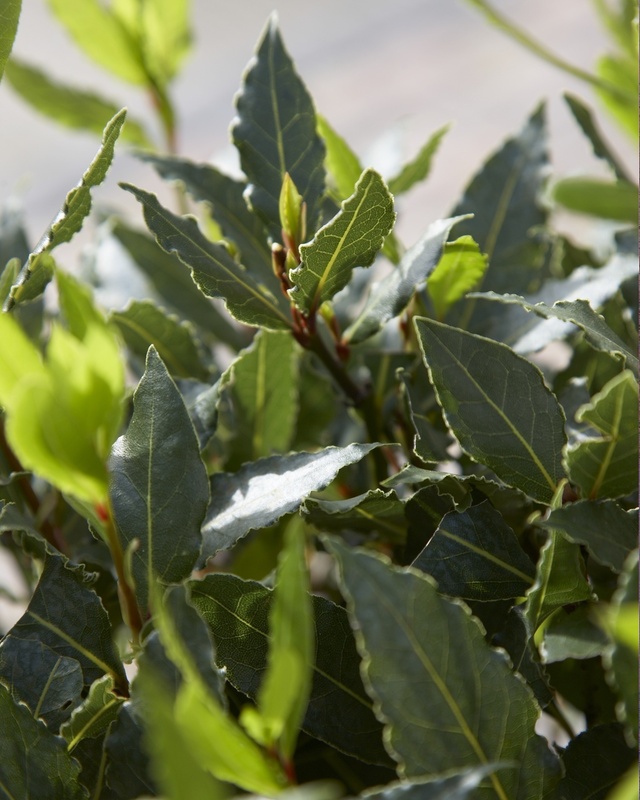 Bay laurel (Laurus nobilis) is the Garden Plant of the month of October. 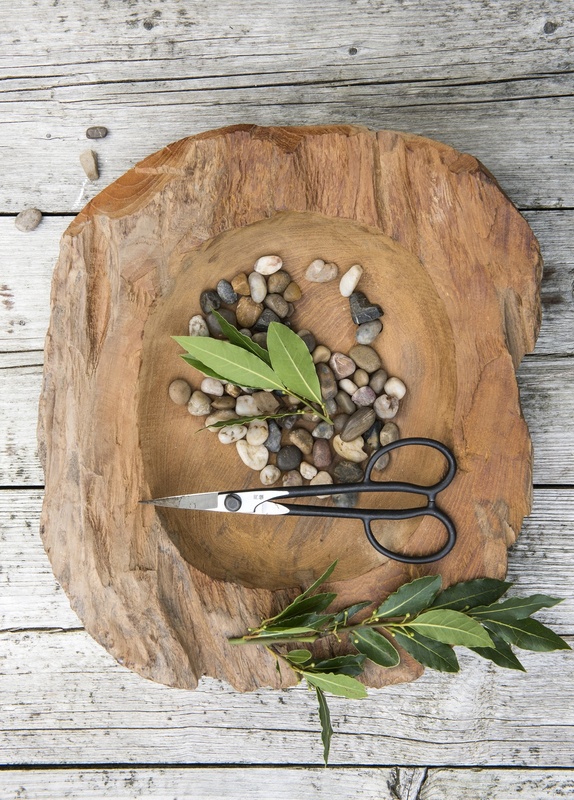 This garden topper is more than just a green leaf. This plant keeps its green looks and looks great every season, and above all, its leaves multifunctional. For example, to flavour dishes or even to use as mouse repellent ...! An added bonus, cream-coloured flowers often appear in May and berries in the autumn. The bay laurel, “laurus noblis”, is also commonly known as a bay tree, sweet bay, true laurel and Grecian laurel. 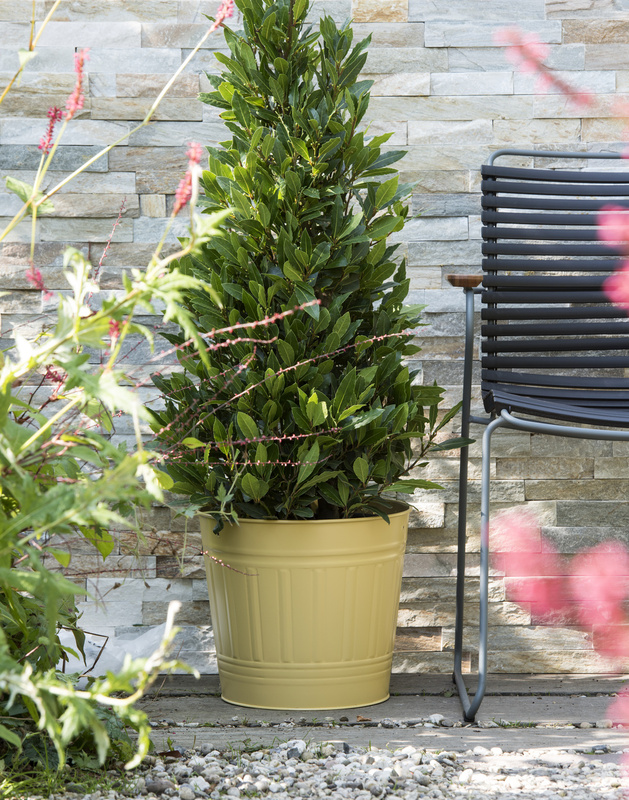 It is a superbly fragrant evergreen tree/shrub that originates in the Mediterranean region and its glossy green leaves can be clipped into stunning shapes to add dignity to your doorsteps and panache to your patios. The bay tree is also incredibly easy to grow and October is the ideal month to give it a place in your garden which is why the bay tree is the Garden Plant of the Month of October. Glossy green, stately shape: Laurus nobilis lives up to its name. The strongest feature of the bay tree is its dark green, pointed oval leaves. In May, it produces cream-coloured flowers and in autumn it produces glossy black oval fruit. 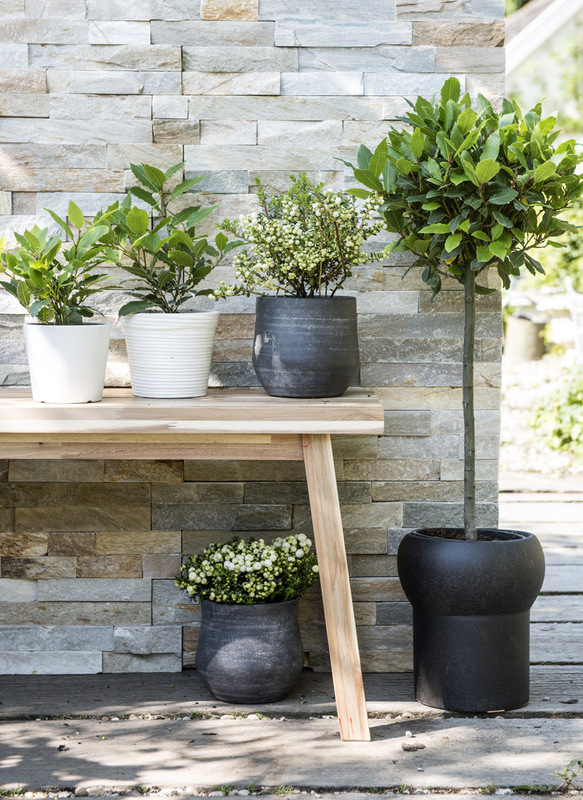 If you leave the bay tree to its own devices, it can grow up to 40 metres tall and will look strong and ruggedly beautiful, however it is more commonly used in topiary and can be clipped into a variety of wonderful shapes. The bay leaf adds extra flavour to many different dishes such as goulashes, stews, soups, casseroles, marinades and pickling juices and is also a great addition to a Bloody Mary! Historically, the bay tree has been used as both an antiseptic and a digestive and it has also been placed in food jars to deter weevils. Mice are not bay tree fans so scatter bay leaves in your pantry to deter these furry visitors from your home. Oil from bay leaves is used in massage products to relieve arthritis and rheumatism and in aromatherapy to treat high blood pressure and earache. The laurel symbolises high status, prosperity and fame and in Christianity it also symbolised the resurrection of Christ. You do not require green fingers to grow the bay tree – indeed, under ideal conditions, it can live for as long as a hundred years. The bay will thrive in containers, particularly if it is watered regularly and placed in a sheltered, sunny or partially shaded position. Feed your plants every two weeks during May and June and ideally re-pot every two years in the spring. Bay trees can withstand cold temperatures but frosts and extreme cold will damage them so they should be covered when the mercury drops or put in your garage or any other frost-free outbuilding. More information about Bay laurel and other garden plants can be found on Thejoyofplants.co.uk.